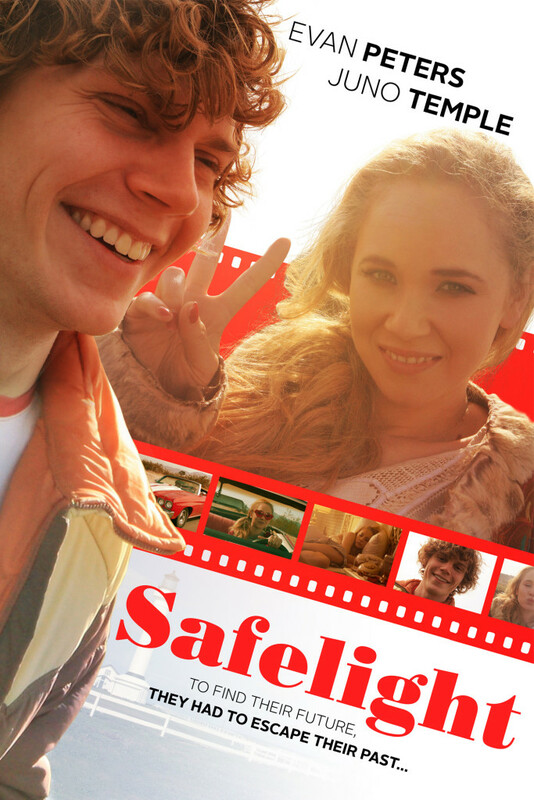 Safelight is an endearing romantic drama about two young strangers who go on a spontaneous adventure together and rediscover life on the road in the 1970s. The paths of two desperate individuals cross in a dusty desert town in the late 1970s. Charles (Evan Peters – X-Men: Days of Future Past, American Horror Story) is a high school senior with physical challenges and Vicki (Juno Temple – Killer Joe, Black Mass, Horns) is a troubled runaway. After Charles steps in to help Vickie during a fight with the dangerous Skid (Kevin Alejandro – True Blood, Red State) the pair form an unlikely relationship. But will the pair’s difficult lives allow them to find happiness? One thing is for certain – their lives will be changed forever.